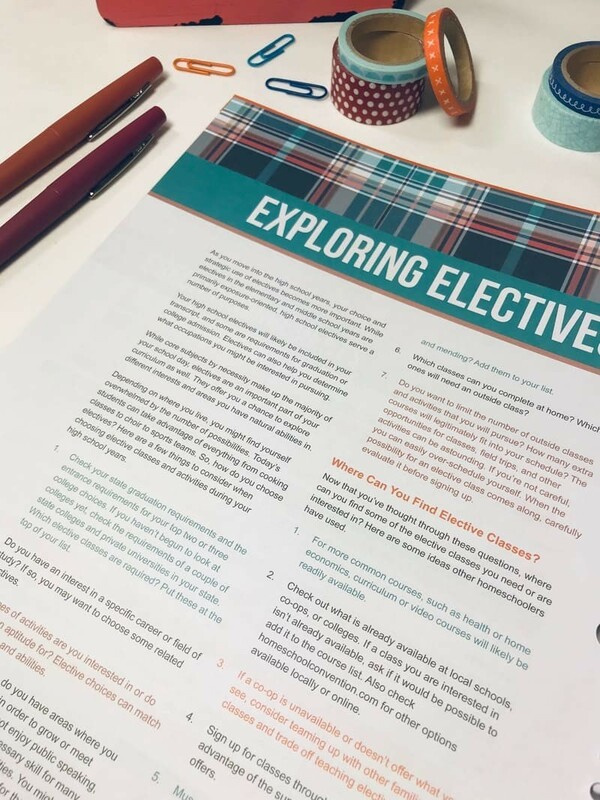 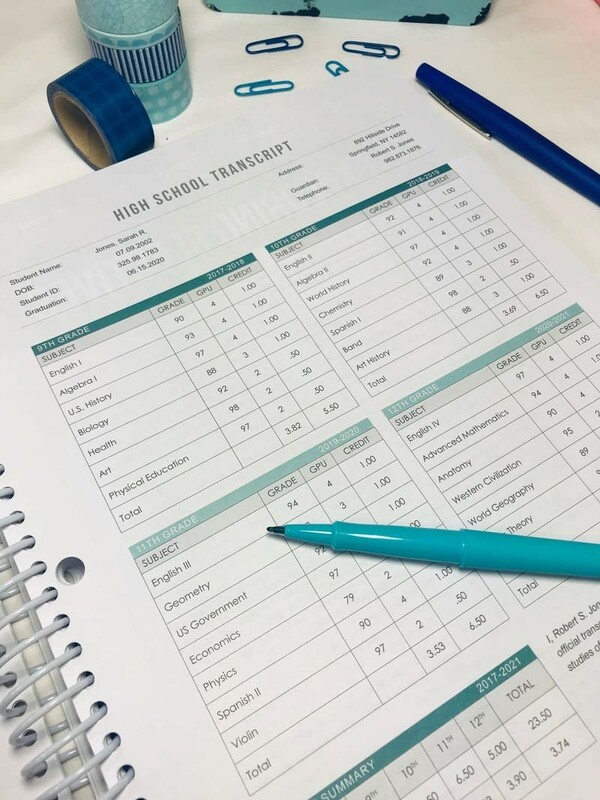 Create a High School Portfolio! 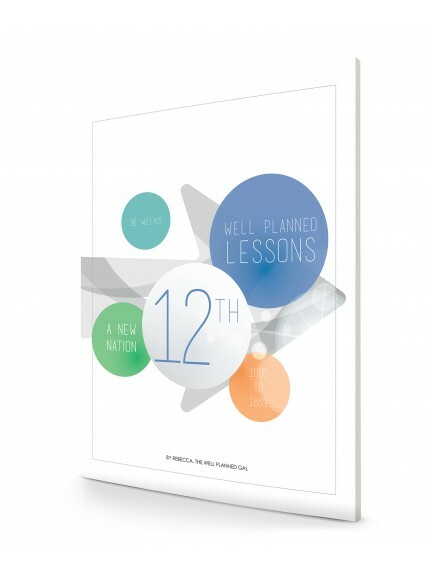 High school graduation and the transition to the “next step” can be a wonderful time. 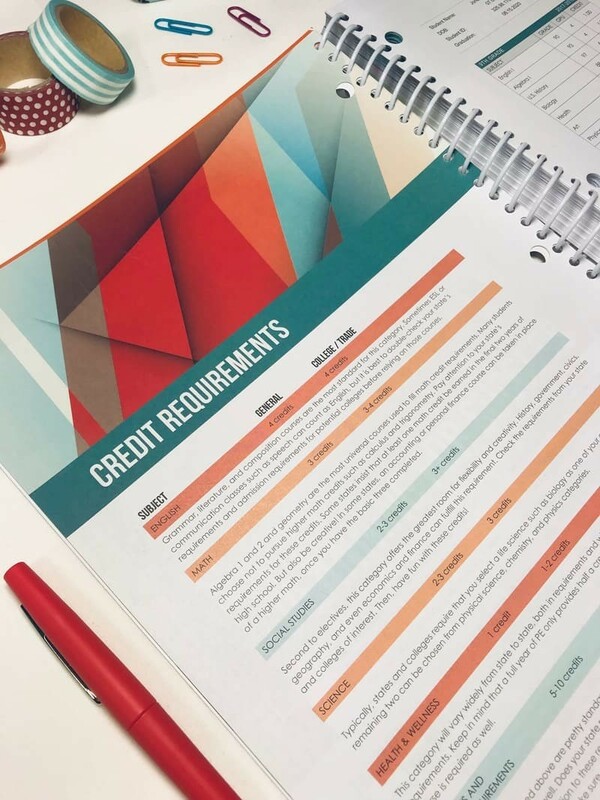 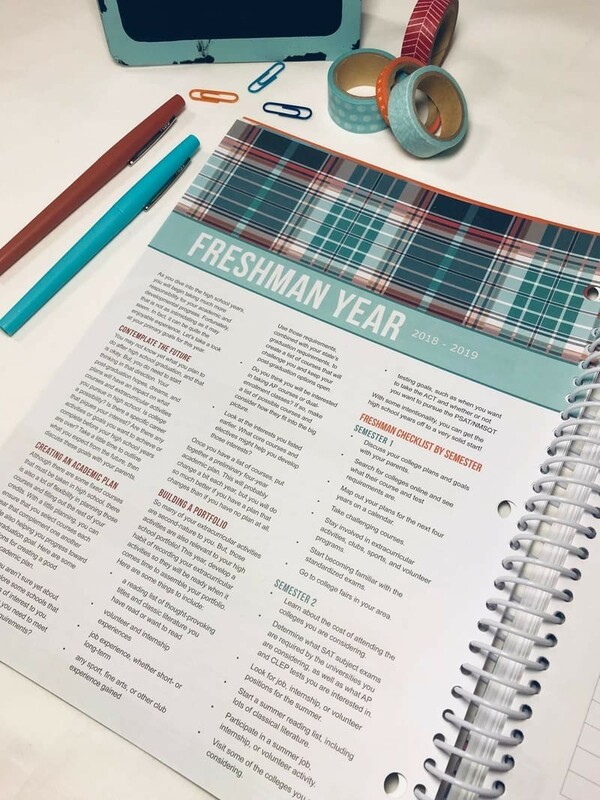 But, it can also be a stressful one as students and parents alike are scrambling to find the information needed for transcripts, portfolios, resumes, and applications. 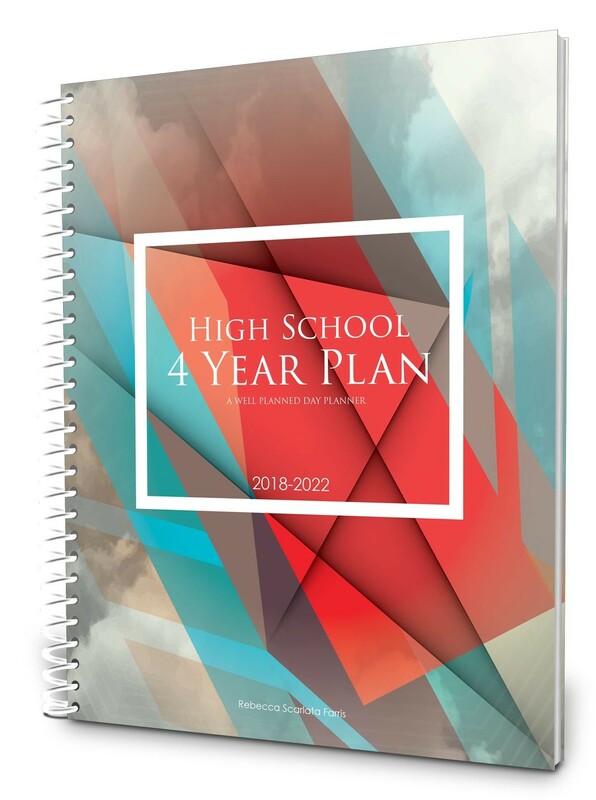 The High School 4 Year Plan is designed to put your mind at ease and make smooth the path from high school to beyond by helping you build your information stockpile throughout the high school years. 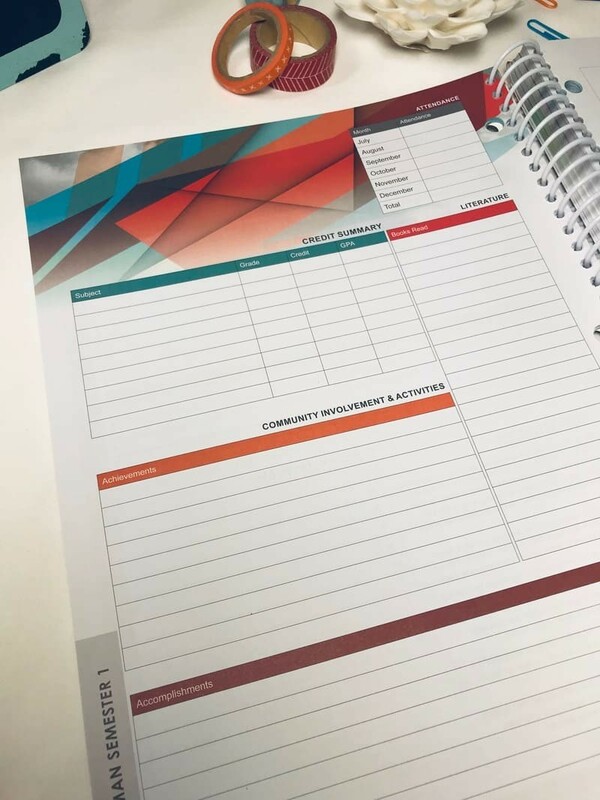 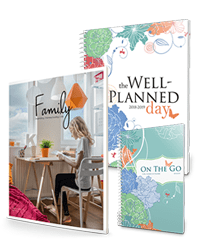 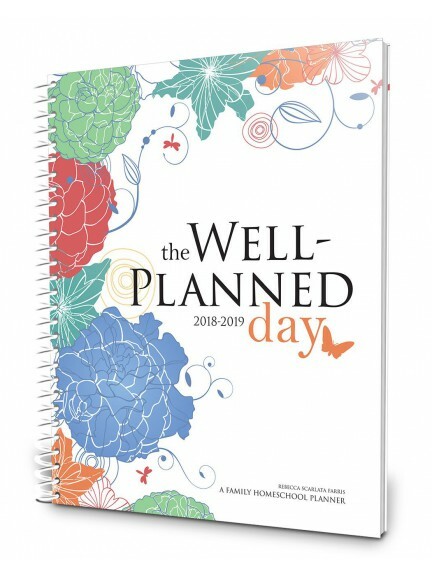 Designed with prompts and plenty of space for recording information, this four-year planner allows you and your student to keep track of everything from grades and book lists to community involvement and portfolio notes. 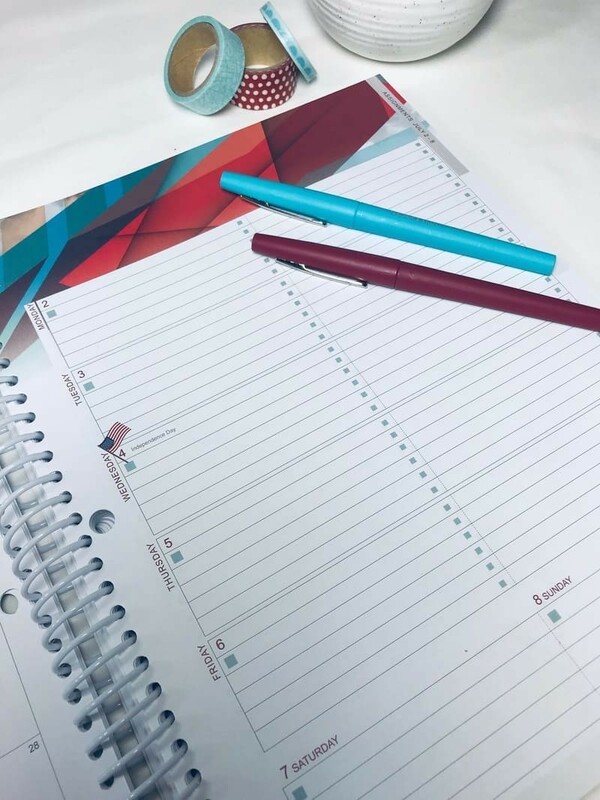 And it's not too late to start! 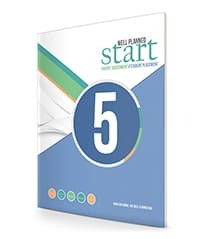 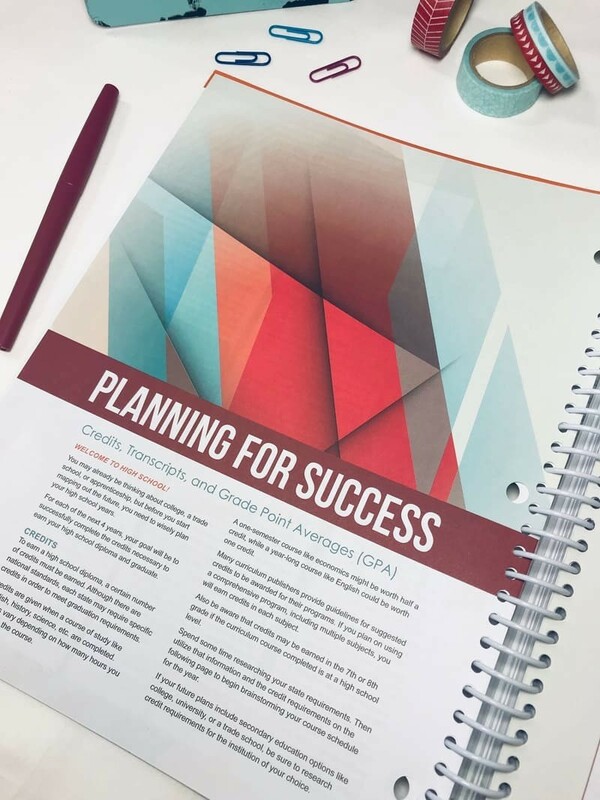 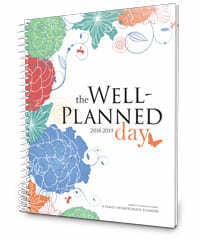 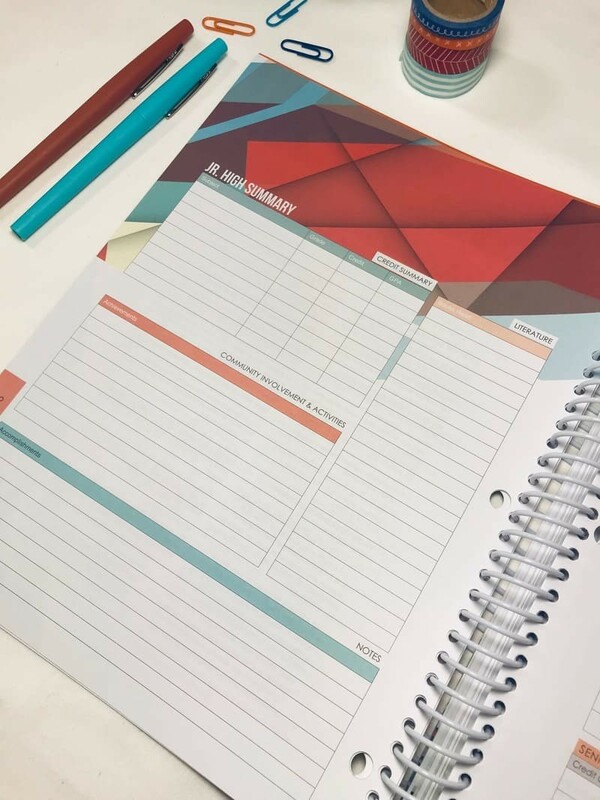 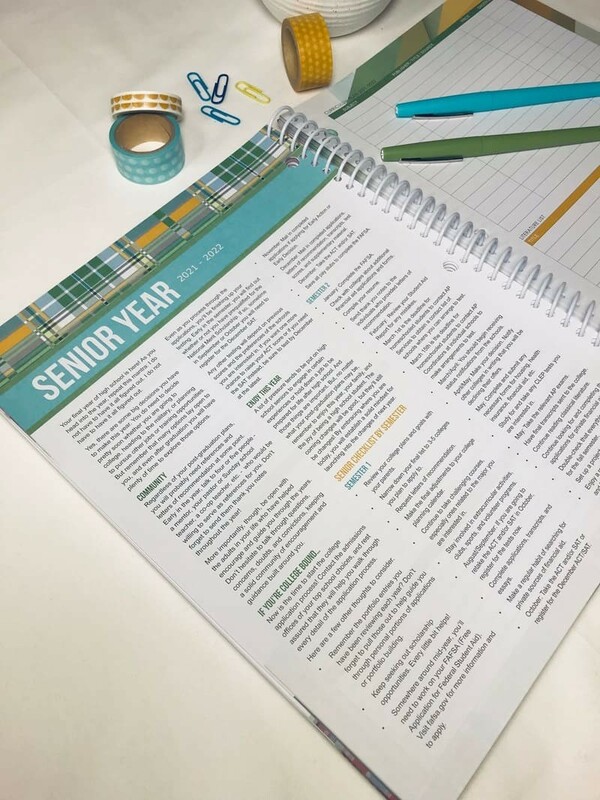 With this four-year planner, you can go back and make notes from your student's freshman year even while launching confidently into his or her sophomore year. 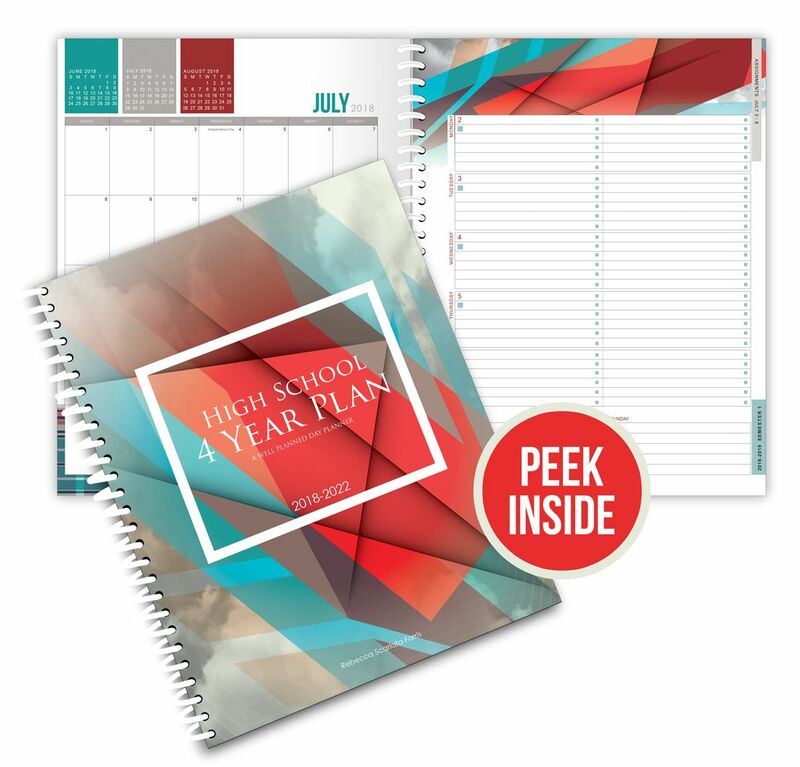 Let the High School 4 Year Plan help you avoid that last minute scrambling and enjoy the celebration of graduation and beyond! 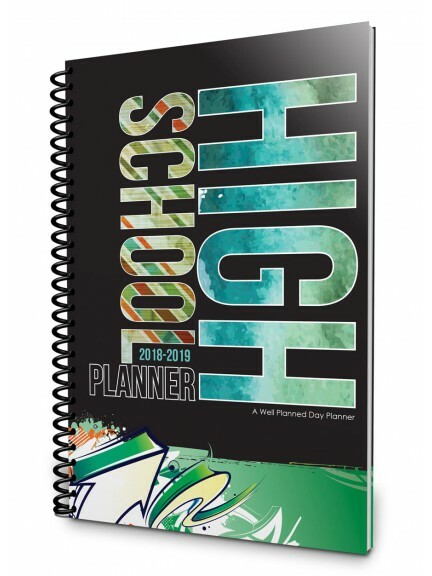 Great for Organizing High School Info! 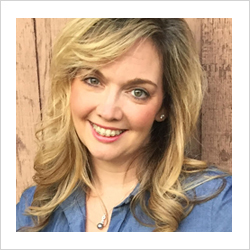 Review by Elizabeth B.